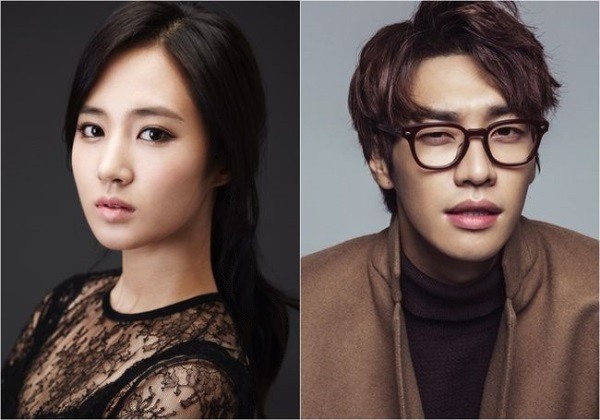 Yuri of Girls’ Generation and Kim Young-kwang have confirmed they will star in a new Web drama, “Gogh, The Starry Night,” its production company Kim Jonghak Production said Tuesday. The drama centers on 29-year-old Gogh, who works at an advertisement agency, played by Yuri, and her short-tempered boss Kang Tae-ho, played by Kim. “Gogh, The Starry Night” will be released in China first in June.